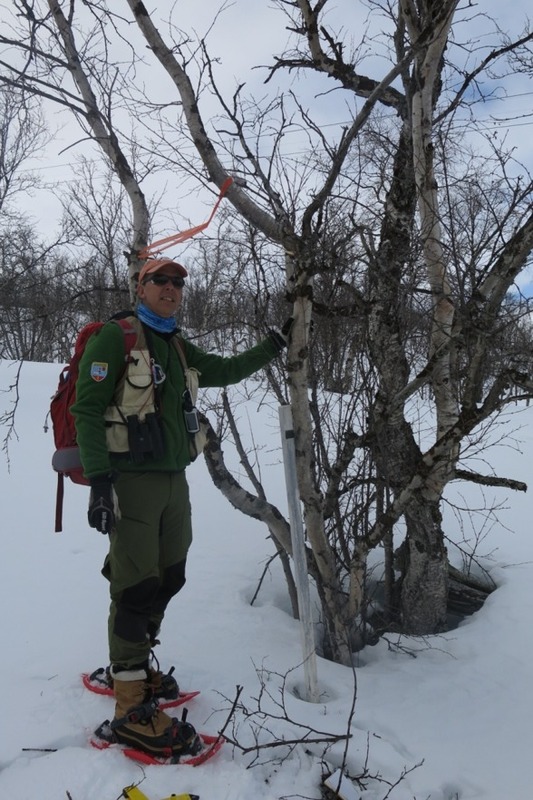 Are you hiking in Abisko this summer, then you can take part in a citizen science project that will track plant phenology along an alpine hillslope of Nuolja. One hundred years ago pioneering botanist Thore C. E. Fries walked in the same area recording the date of snowmelt and tracked the phenology of 150 species of plants. 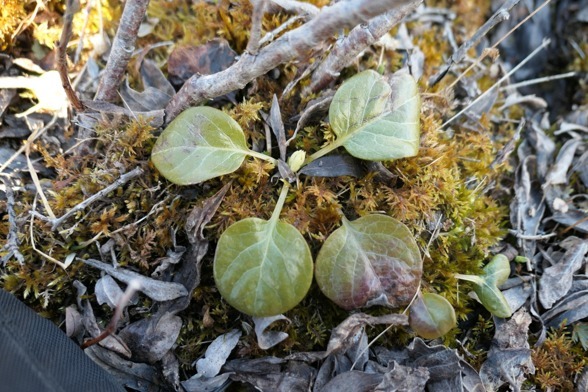 There is still a lot snow on the slope but it is melting fast and many plants have started to develop their leaves. Come join us for the inauguration of the trail and the new citizen science app on 27-28 June. Even if you cannot make it then you can participate anytime this summer! 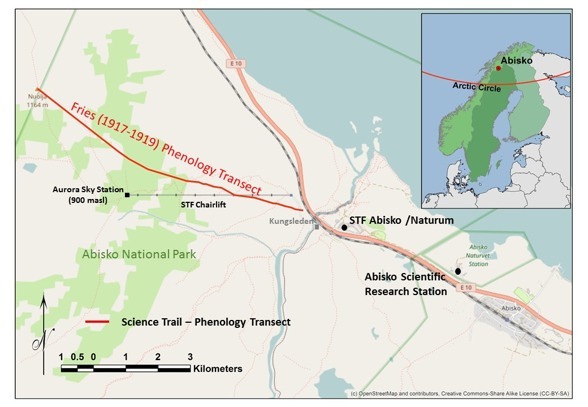 Map of the Fries Phenology Transect along Nuolja.